August 2018 | Mann & Co. Inc. When people think “marketing” these days, they often think about online marketing. No doubt, there are plenty of great opportunities for promoting your business and products online. But that doesn’t mean you wouldn’t be – or shouldn’t be – taking advantage of print as well. Print can surprise and delight your prospects and customers in ways that a social media update may not be able to. But you must be able to see the forest for the trees with multichannel marketing. Otherwise, your print marketing will show up at the wrong time, with the wrong message for the wrong person. That’s the opposite of effective marketing. 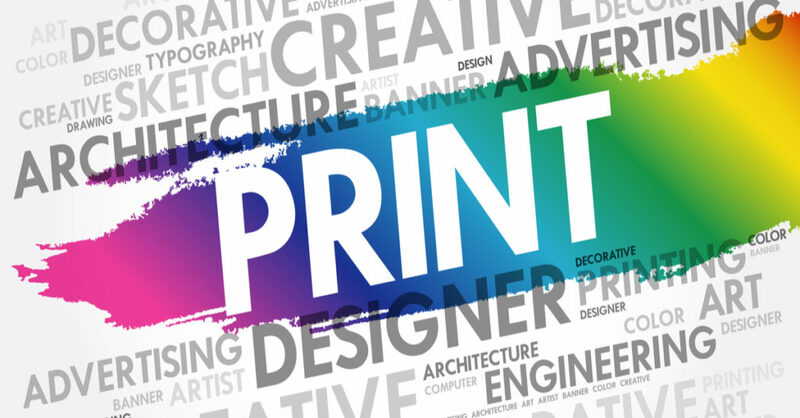 So, how do you use print in your multichannel marketing strategy? Read on.Continue Reading..
Multichannel marketing. With a lot of attention going to digital marketing, there is an opportunity to make gains with all types of marketing efforts. To compete with larger companies, you may find yourself marketing to your customers across many channels. There are certain advantages to this in that you may find it easier to cut through the noise in a space that’s less crowded. Plus, you may gain access to customers you may not have otherwise been able to. But executing a multichannel marketing strategy is complex. And, if executed poorly, your customers may not respond to your marketing in an intended manner. 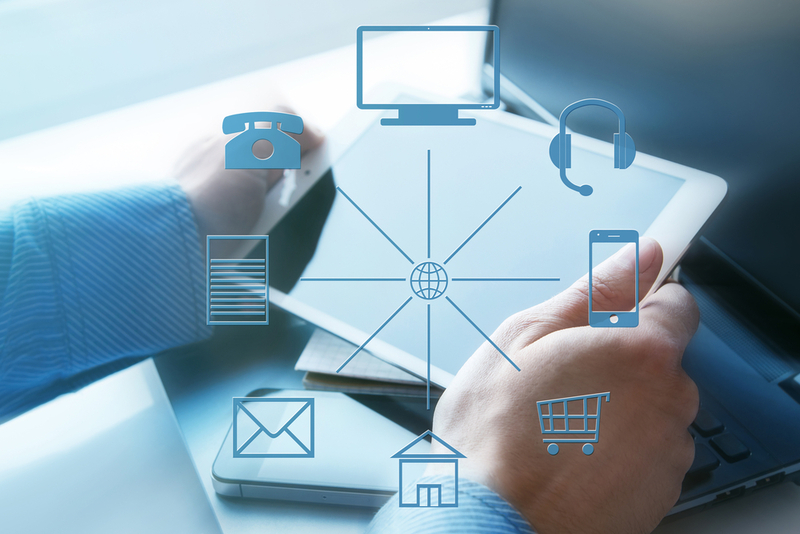 So, what does it take to create a seamless multichannel marketing experience? Read on.Continue Reading..
You’ve updated your profile and added relevant keywords to it. Your work experience is up-to-date, and your profile photo is professional. Maybe you’ve even started publishing articles on LinkedIn. But what about your LinkedIn search visibility? For whatever reason, you’re not getting the attention you think you deserve. You want to make the most of LinkedIn, but you’re just not seeing the expected ROI. The search engine authorities have yet to smile in your direction. Not to worry – you can make your LinkedIn presence more discoverable in search. 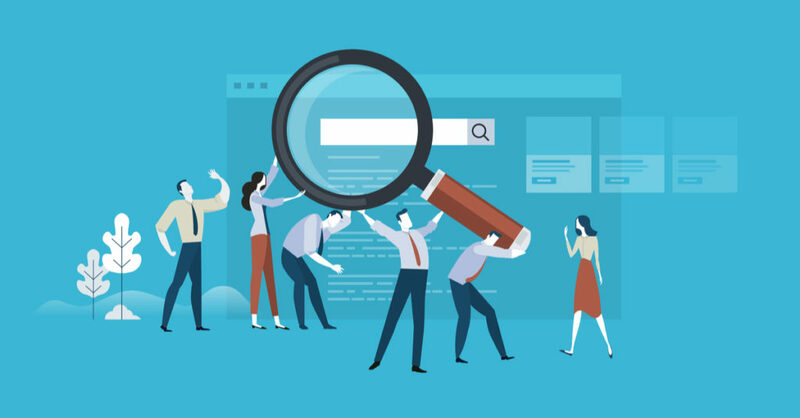 Here are several steps you can take to improve your LinkedIn search visibility.Continue Reading..
Facebook Ads can be incredibly effective. But it depends on your Facebook Ad copy. But that doesn’t mean every ad you place will help you grow your business. 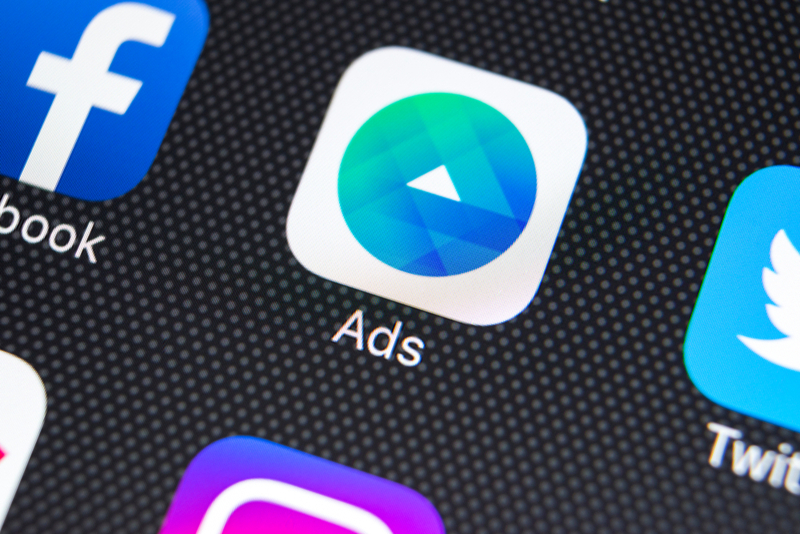 The trial and error method can help you create more effective ads over the long haul. But even that approach can only take you so far. The difference maker is copy. But copywriting is a bit of an art form, and you could study it your whole life if you wanted to. Fortunately, there are simple things you can do to improve your copy. Do you want to know how? Read on.Continue Reading..